Apple products are known for being expensive, but worth it. That said, if you can find an example that’s been refurbished to a like-new state, you’ve basically beaten the system. 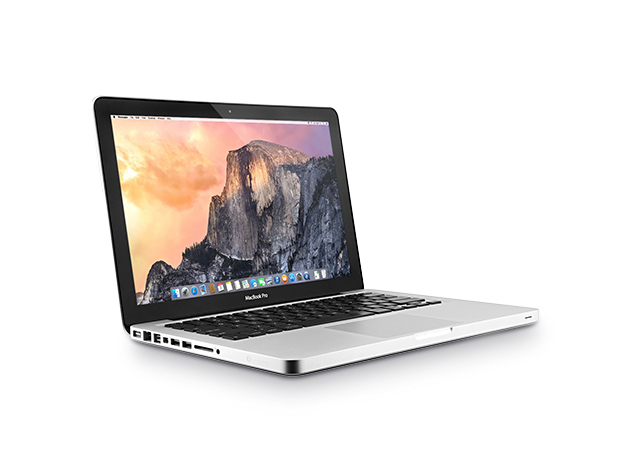 This 2012 Apple MacBook Pro 13.3″ 500 GB includes many of the features people know and love about the range, including a 2.5GHz dual-core Intel Core i5 processor, Intel Iris Pro Graphics, and that super-sleek aluminum frame. Valued at an MSRP of $1199, you can snag a certified refurbished version now at The Daily Caller Shop for only $600 out the door—that’s 49% down from retail. The Intel Dual-Core is specially made to conserve laptop power while providing you with the highest performance possible, further improving an already impressive battery time. This MacBook’s graphics allow you to play the latest games and watch HD video without a hitch. 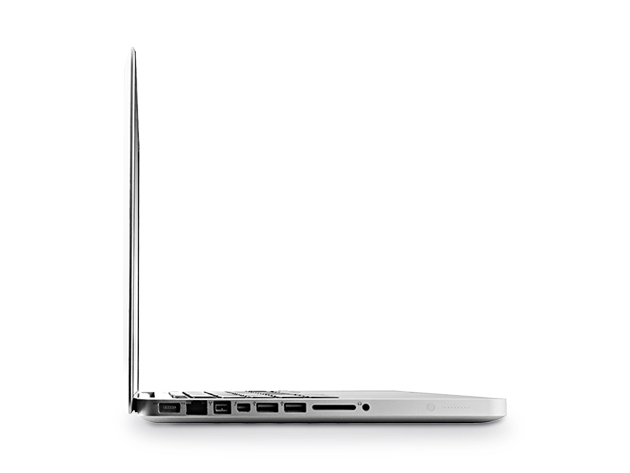 Plus, a Thunderbolt 2 port and Bluetooth compatibility means a limitless range of accessories. If you know you’d love a proper MacBook Pro, but have been reluctant because of the high price tag, this deal presents a current-enough option to satisfy practically anyone at an unbelievably low price. Pick one up today at the shop for just $600 after 49% off retail.